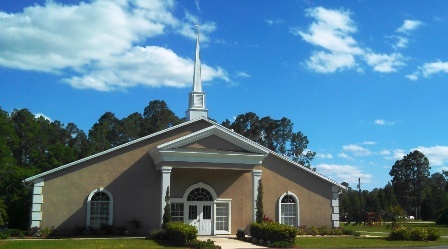 We invite you to look around and get a feel for our church. If you're not currently a member of our church - we'd like to take this opportunity to invite you to one of our weekly services. And of course, feel free to reach out and call on our Pastor anytime! We hope that you will join us each week as we worship our Savior, Jesus Christ together. It is our desire that you develop a personal relationship with Him. We look forward to serving and encouraging you and your family. 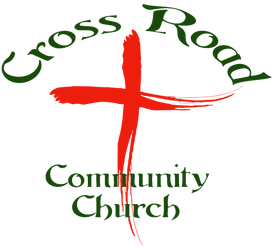 We know that you will feel invited and welcome here at Cross Road Community Church. Attracting the unchurched to Christ and His Church. Building Believers into completely committed Christians equipped for lives of worship, witness and service. Caring for the practical needs of individuals and families in the Church, as well as the surrounding community.